Planning a visit to the ‘Happiest Place on Earth’. 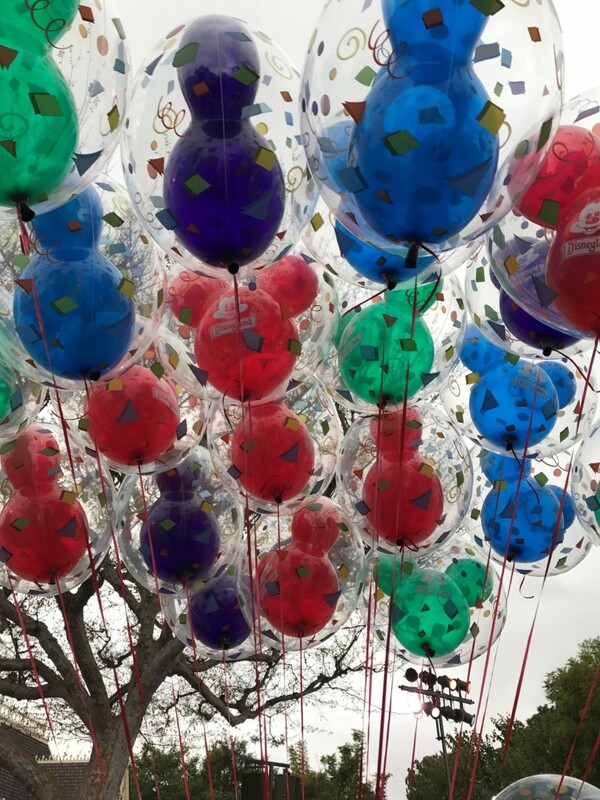 Here are a few tips and tricks that just may assist your visit to being the Happiest Disneyland visit. If you require accommodation during your planned visit to Disneyland, from our experience I highly recommend staying somewhere that is close by, walking distance if you can. 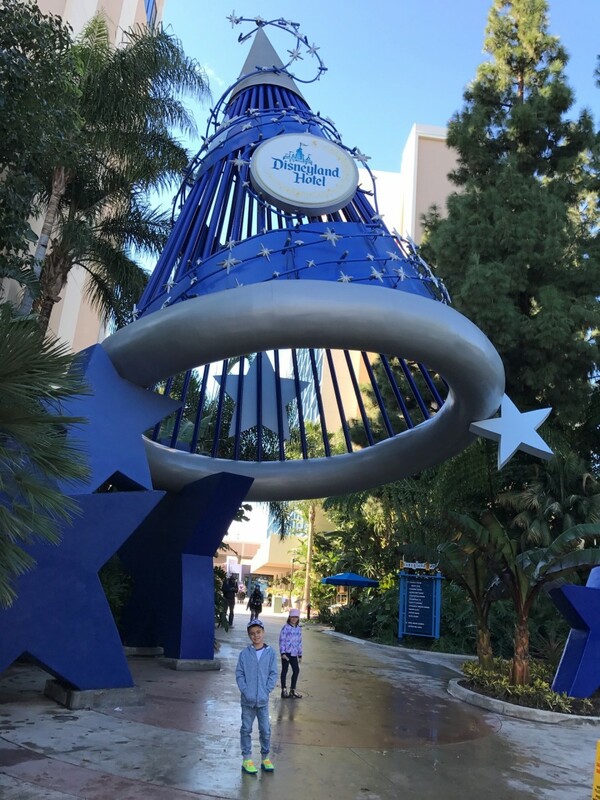 We stayed at the Disneyland Resort Hotel, this is located only steps away from the monorail to Disneyland Park and only minutes walk to the Disneyland Entrance. 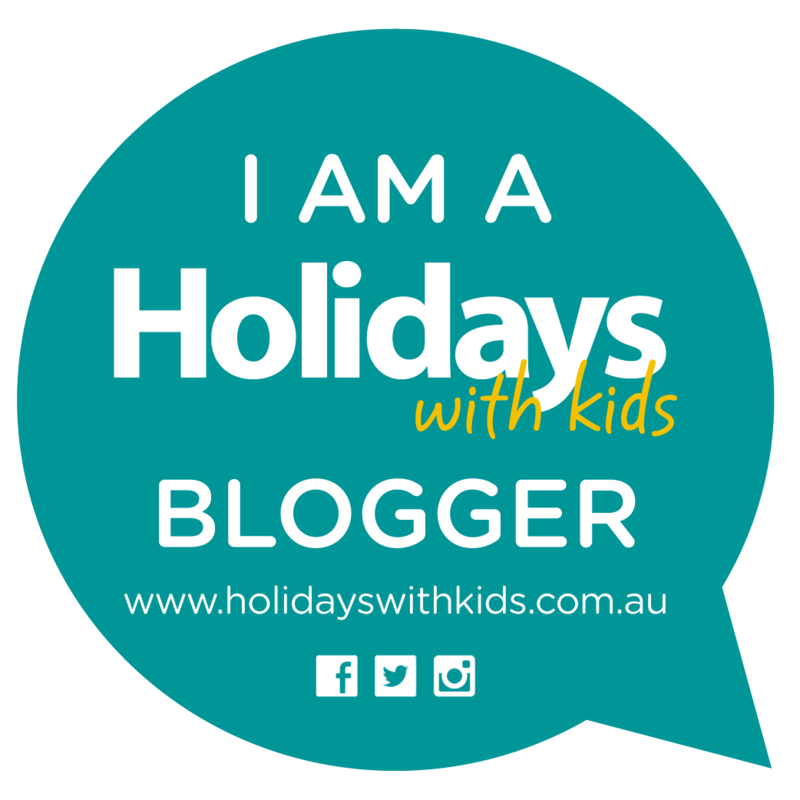 We found this to be perfect as we were at the doors as soon as they opened and then when the kids were totally frazzled we could just either walk or short monorail ride back to the resort to rest and recharge to go back in for the evening. We also absolutely loved that we had an incredible view for the evening fireworks without being in the crowds this also made for a great choice in accommodation. The Disneyland Resort Hotel is located at the Disneyland Resort in Anaheim, California. Allowing convenient easy access to Disneyland Park, Disney California Adventure Park and the Downtown Disney District. Extra Magic Hour – Disneyland Resort Hotel guests can enjoy early admission, during every day of their hotel stay, at selected attraction in either Disneyland Park or Disney California Adventure Park one hour before the parks are open to the public. 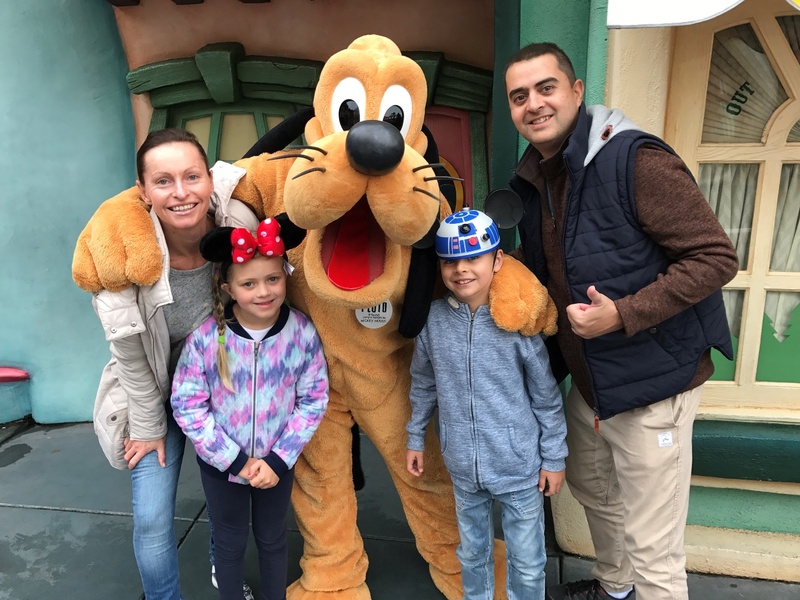 There are of course many accommodation types to suit different needs and budget, this was our chosen accommodation and from our experience highly recommend this resort we wanted to experience the Disney Magic as much as we could during our visit and this was a fitting choice. Purchase your tickets online prior to your visit to save time. Before setting off for the day make a plan, I am not saying a strict boring plan, but one that will assist a more seamless visit to the happiest place on earth. 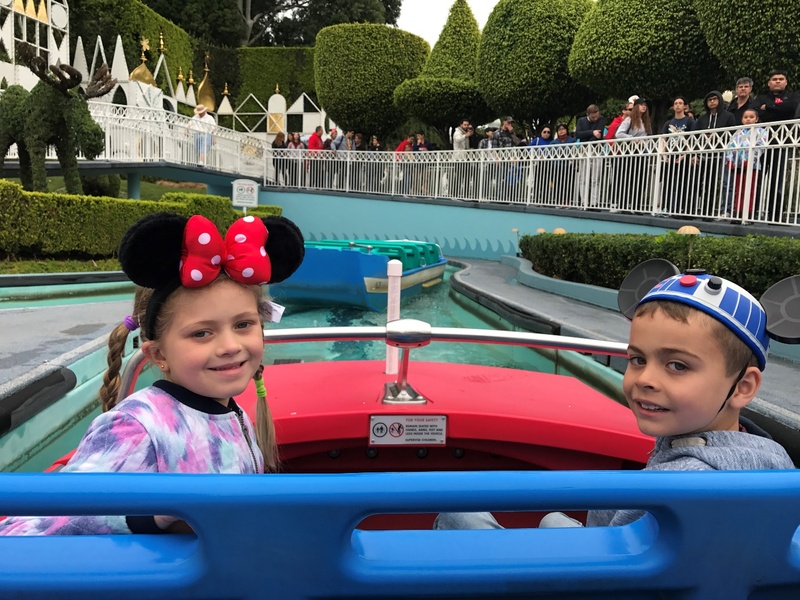 As there are many rides, shows, shops, restaurants and Characters to meet and am certain that everyone in the family has something different that is high on their list to see and do. Download Disneys own App and Ridemax App these display wait times for rides where and when characters will be appearing. Take a look at the park map beforehand and work out which rides are a must do on your list. Be sure to check out the times for the Parades. The parades are amazing to say the least. 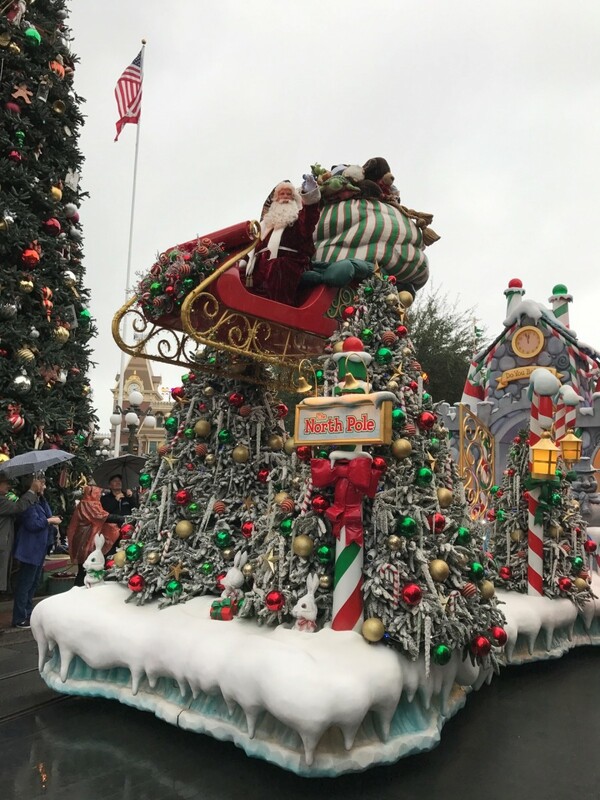 We were fortunate during our visit to see the Christmas Parade, one truly magical parade indeed. This is all part of the Disney Magic, both our children were totally captivated during the parades. Be sure to get yourselves a good position to comfortably enjoy the parades it is also a good opportunity to rest and sit back for a little moment. If you dislike waiting in line then be sure to learn how to work the FASTPASS. This can save you so much time and assist you to making the most of your day. Note that not all rides have FASTPASS. To obtain a FASTPASS simply scan your ticket at a FASTPASS machine. They are usually located next to the entrance of the ride. The FASTPASS will allocate a time that you need to return to the ride, should you not return within the allocated time frame you will not be able to use pass after that allocated time. When returning back to the ride simply line up in the FASTPASS line and the approximate wait should be 5-10minutes. 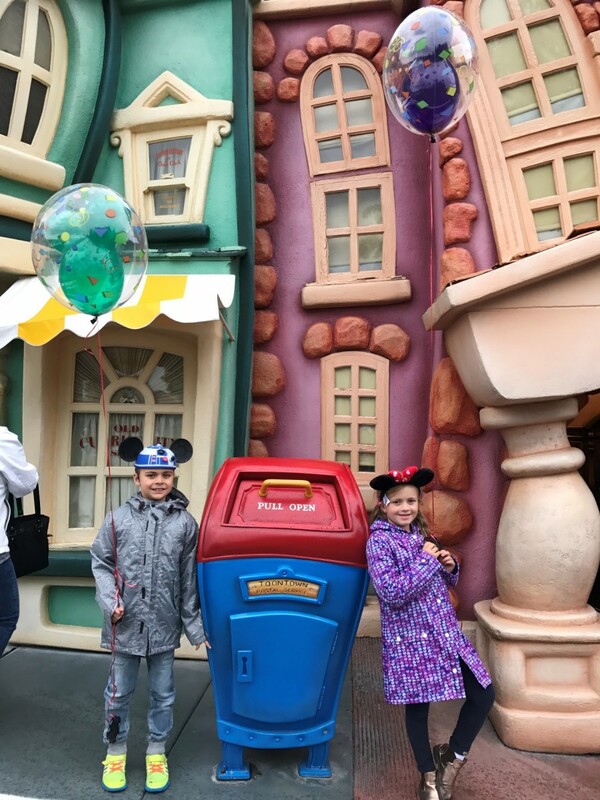 We visited Disneyland Park on probably one of the busiest days of the year, New Years Eve and it certainly was busy, however we did not find the need to use FASTPASS, we managed to go on all our chosen rides without having to wait too long at all. 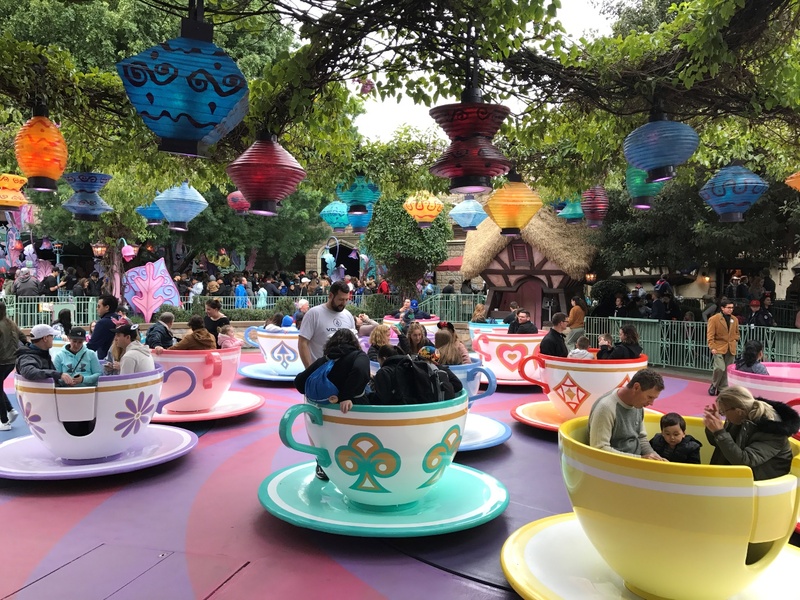 That may have just been purely luck, as from my previous experiences at Disneyland I have made use of the FASTPASS, and again recommend making the most of this especially when visiting with the kids. You will be walking a lot during your visit, ensure you dress as comfortable as possible. Nice comfy walking shoes a must especially if you are there from the early morning to the evening. Obviously dependent on the season you are visiting, our visit we had intermittent light rain and it was winter so we had comfy winter clothes, parkas and rain ponchos. The rain ponchos I purchased from a supermarket prior for a few dollars. If visiting in the summer Hat, sunglasses, sunscreen light comfy clothing and a sweater for the evening. Another tip maybe pack spare change of clothes if considering going on any of the rides where you may get a little wet. My daughter and I ended up saturated after our encounter on Splash Mountain. Loads of fun though. But nothing worse than walking around in the middle of winter in wet clothes. When visiting any type of theme park we always take with us a small light back pack as this is the most convenient and comfortable way to carry our gear. Here is a brief list of what we usually pack. Be prepared that you will be enticed by a Disneyland Souvenir or two it is all part of the Disney Magic. Last but not least – Take your time. Enjoy the happiest place on Earth. If you can try to be a little organised and take on board some of the above tips you will be sure to have the most Magical time.